This first build bearing the DFX logo. 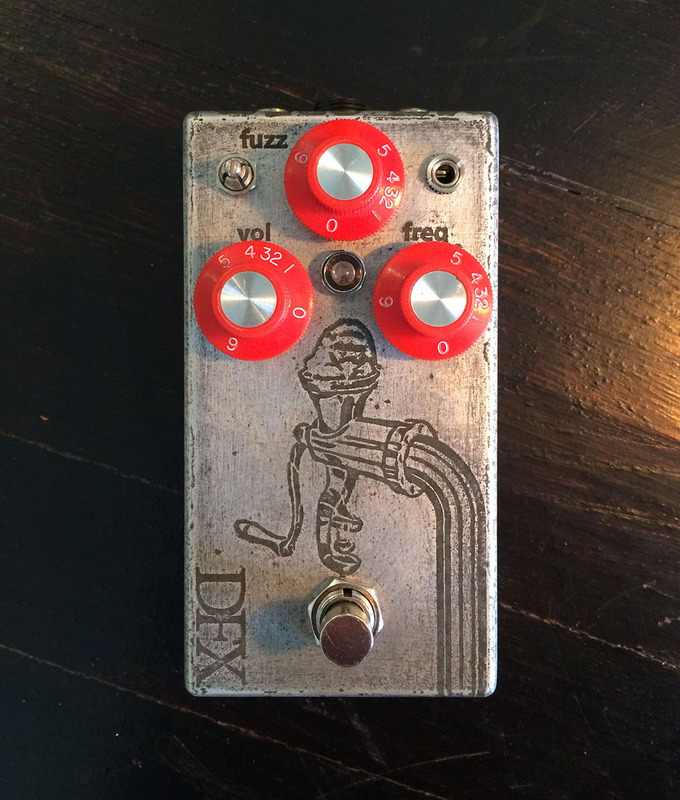 This Fuzz was designed to emulate the filter combinations of several famed Meathead Fuzz circuits with pull switches. That’s what it does. 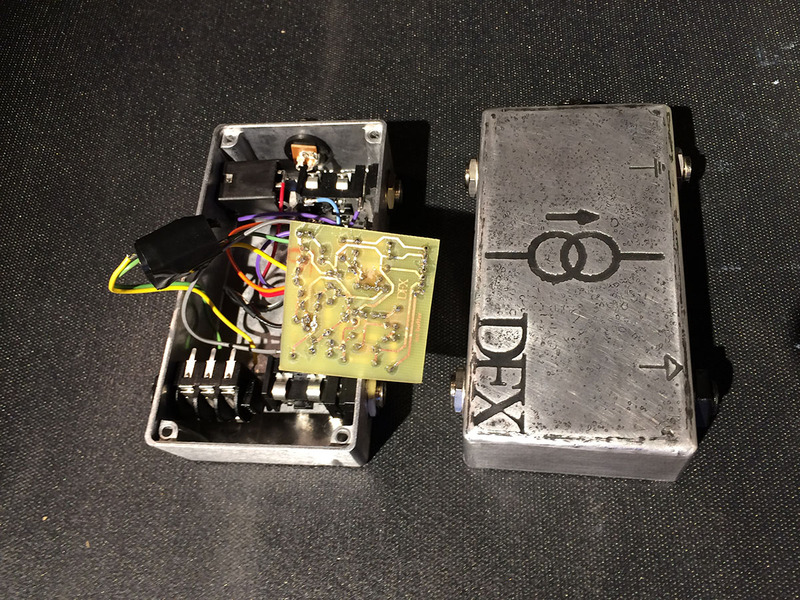 Its a brutal Fuzz with very low noise.